Congratulations to our 2017 grantees! 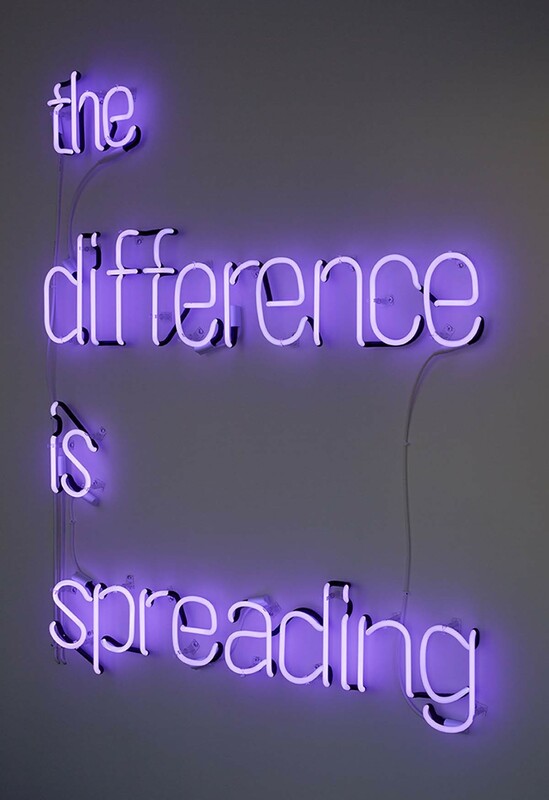 2017 Grantee Eve Fowler, the difference is spreading, 2015. Photo by Lee Tyler Thompson. In addition to grants to individuals, Art Matters made a special grant to Lower Manhattan Cultural Council for A Supple Perimeter, an exhibition of work by Art Matters Grantee Kameelah Janan Rasheed at LMCC's Arts Center at Governors Island in summer 2017.